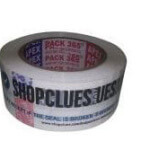 Shopclues Ghar Lao Diwali Sale: Shopclues is back again with another Ghar Lao Diwali Sale. 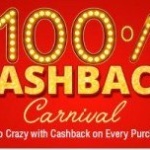 In which, they are offering Upto 75% Cashback on Buying Products. 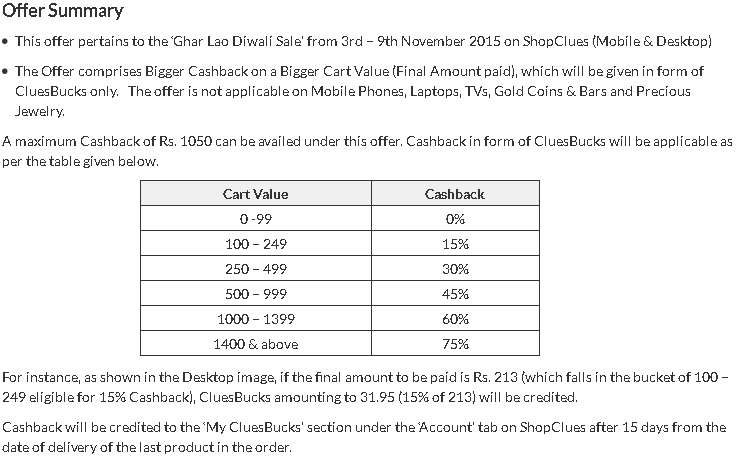 After Amazon & Flipkart, Now Shopclues also offering Diwali Sale. You can Grab the Best deals for you & Pickup the products. Don't Wait more for buy anything, Just Select Products of your choice, add to cart, make purchase & save extra ! Checkout more Details from Below. Now, Choose Products of your Choice & Add Them in Cart. Proceed to Payment & Pay via Prepaid Payment methods for Get Cashback. More Cart Value, Will Give you More Cashback According to This Flow. 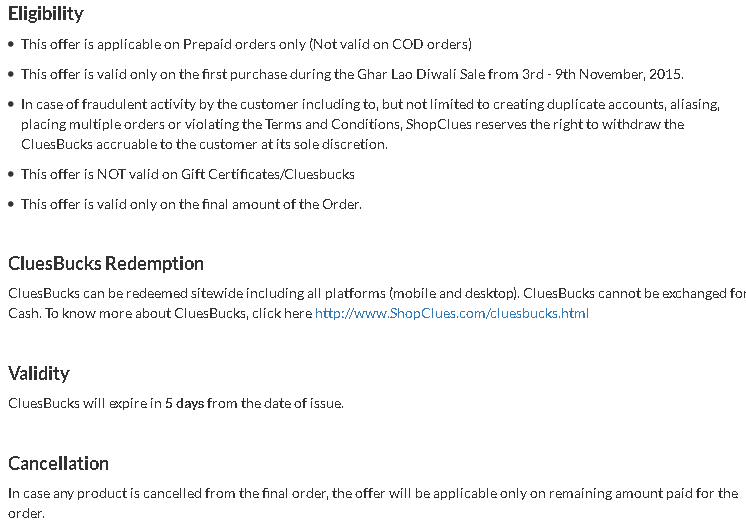 So Guys, This Was the Another shopclues Ghar le aao Diwali Sale. 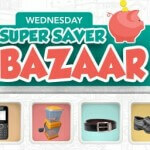 Also checkout Shopclues Wednesday Market & Shopclues Sunday Flea Market. Keep visit here for Get More Cool Stuffs like this. Thanks for Visiting.